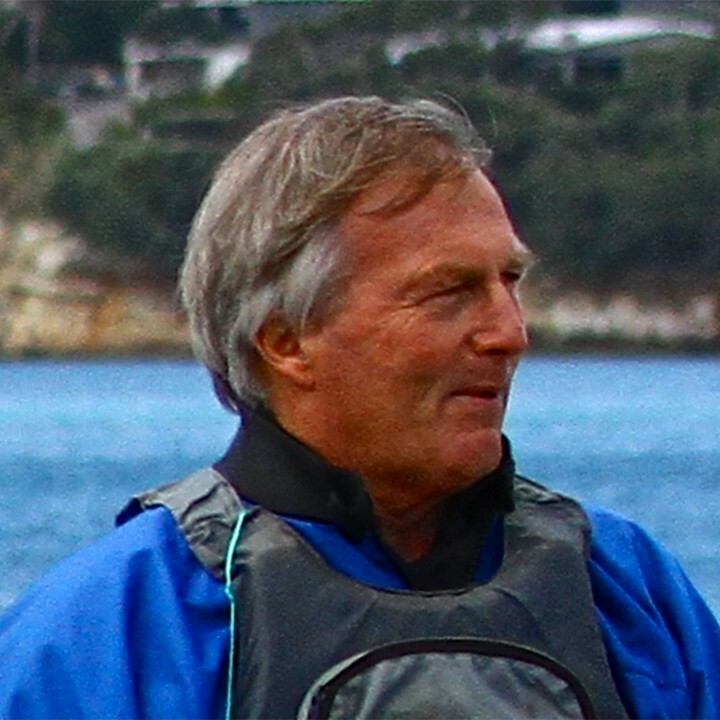 Richard Gladwell is an international sailing journalist and photographer who lives in New Zealand. He has covered international sailing including the America's Cup, Olympics and Volvo Ocean Race for the past 30 years. After switching from print to online in 2005, he became an Editor with Sail-World.com the world's largest online sailing news network. In that role, he has covered the last three Olympic Sailing and America's Cup regattas on the water as a sailing journalist and photographer. He reported on the six previous America's Cups for various publications, and is the author of a recently launched book "Lone Wolf" covering Team NZ's story from 2003-2017 including 140 of his images from that era. 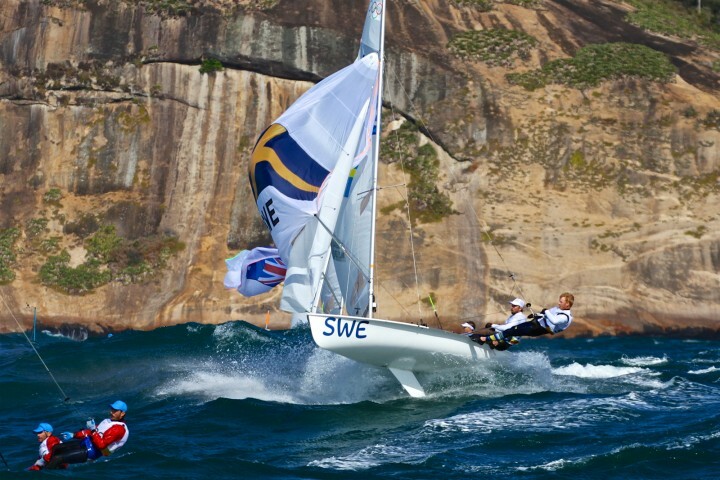 As a sailing news photojournalist he uses his images to help tell the story as well as the words.